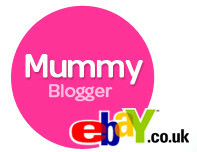 Mummy-Tips: The eBay Challenge is on! Ahhh right! I wondereed what this was about. should have checked the blog right!